Nagging or bribing a child to practise their musical instrument only makes the activity feel like a chore. Here’s how to support your child and bring back harmony to the whole family. Children are not immune to the stresses and pressures of modern life but coping skills to improve their ability to cope can be encouraged by their parents and teachers. 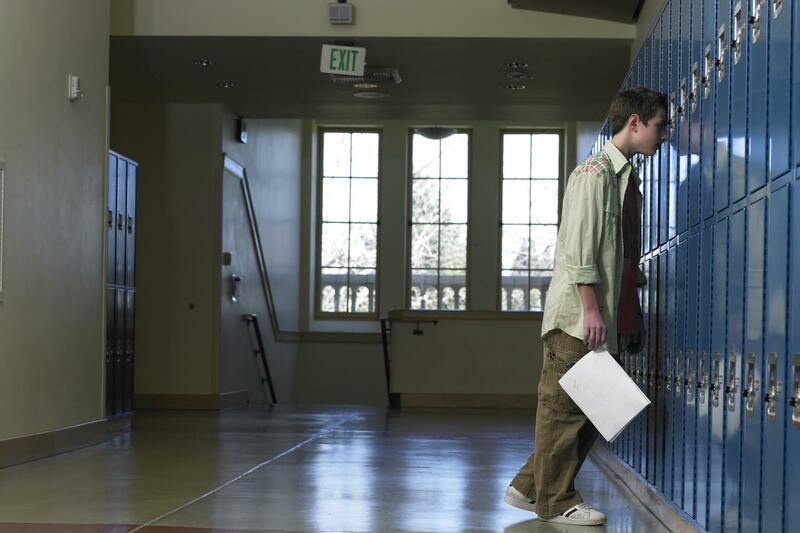 With depression rates on the rise among young people, learning them is more important than ever. The evidence is in. 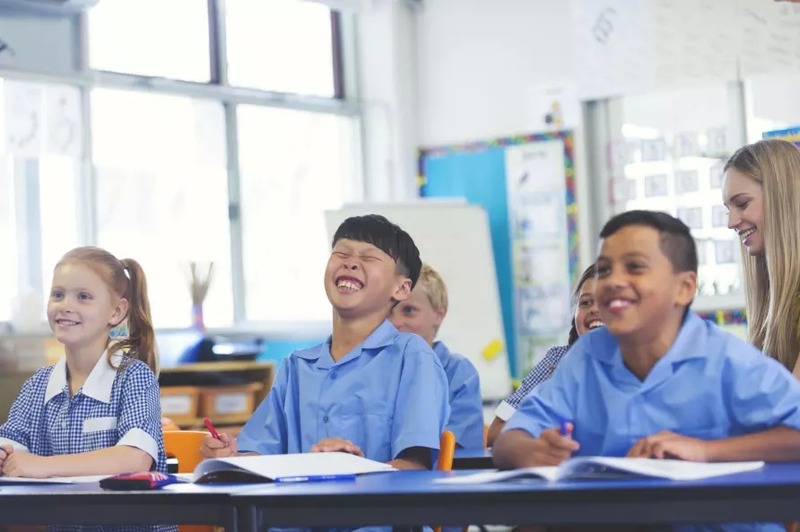 Compulsory sport and physical education at school improves children’s memory, attention and ability to concentrate, as well as boosting their fitness. 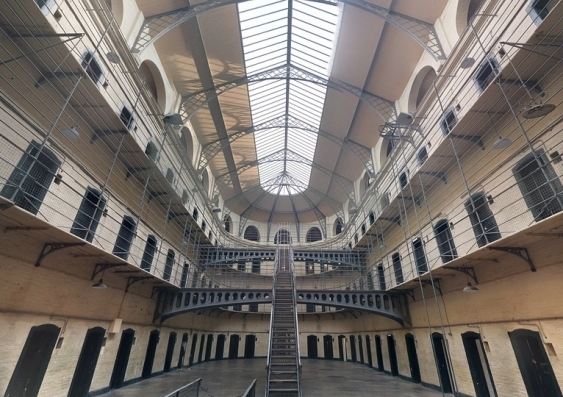 New research shows that vocation and education training in prison can play an important role in reducing rates of recidivism when offenders are released back into the community. Law is cheap to teach and promises high career rewards, but Australia’s boom in law schools after policy changes in the 1980s left too many students chasing too few careers. 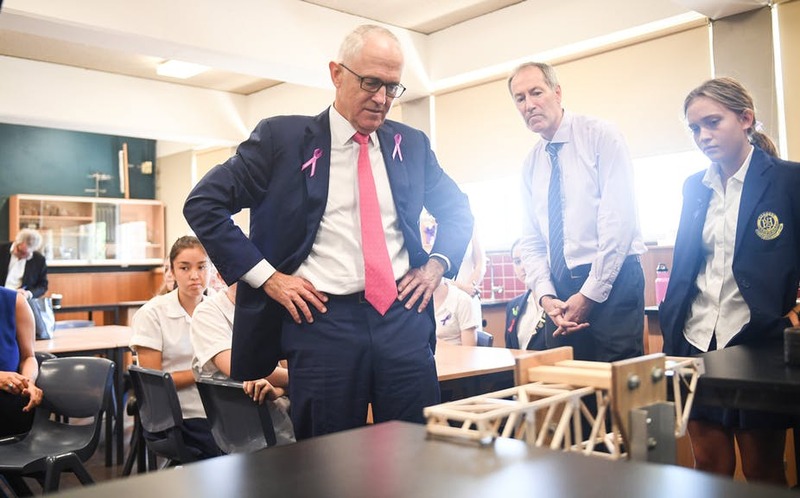 Australian educators have tried, and largely failed, to encourage more students to study STEM subjects. Could a simple step like giving students lab coats in classes encourage more young people to pursue careers in science? 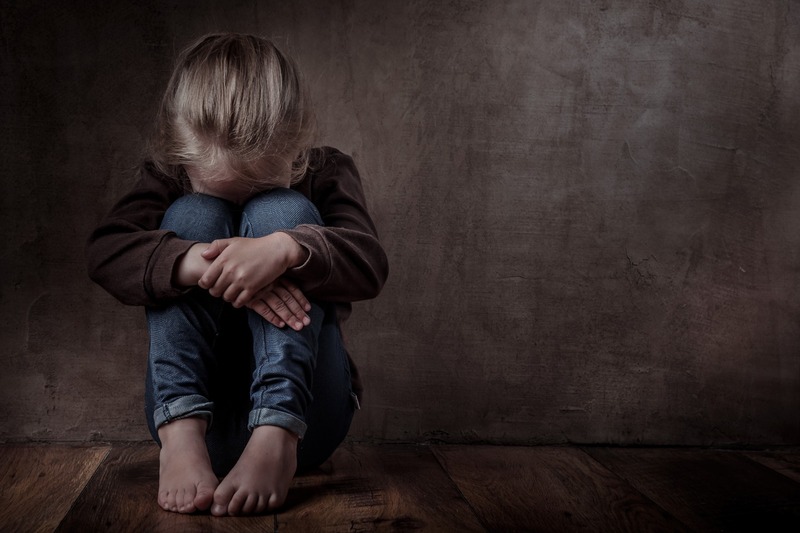 Almost a third of Australian children experience some form of disadvantage that can have a lasting impact on their development, a new study of more than 5,000 children has found. What should parents expect from early childhood education? Parents often worry about their young child’s development, but what are the milestones which they, and the childcare facilities they may attend, should aim for? 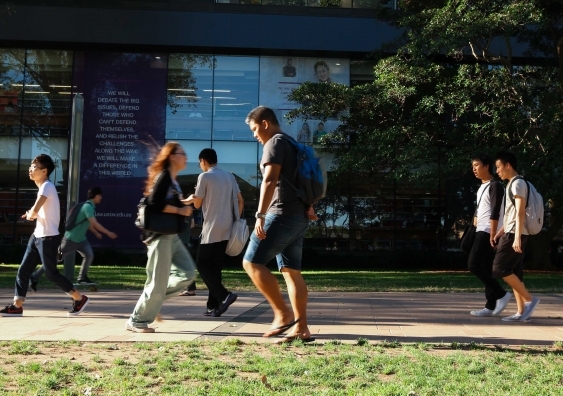 More than 50,000 students who started university in Australia this year will drop out, according to a new Grattan Institute report. 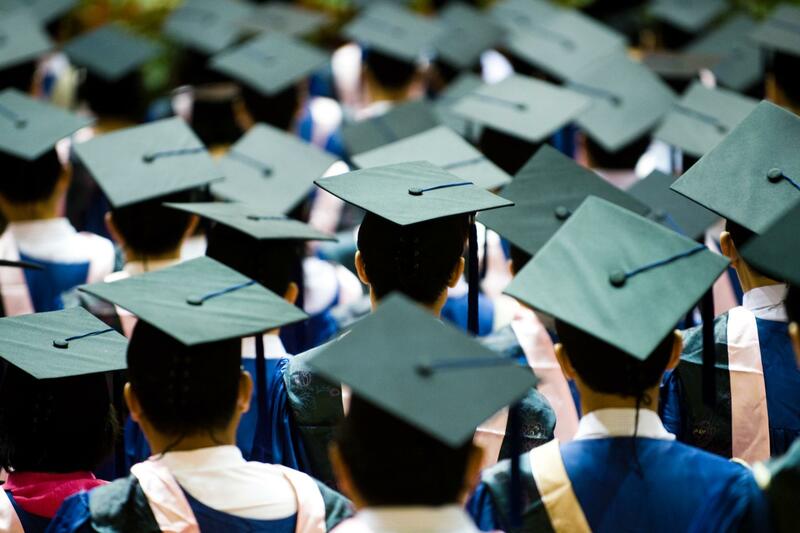 However not every incomplete degree should be seen as a waste of time and money.